Traditional vs. Administrative Services Only Plans – Alta Vista Planning Partners Inc.
What’s the difference between Traditional or Administrative Services Only? 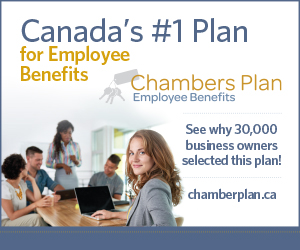 Contact us to learn how we can help provide you with a benefits plan that makes smart business sense.